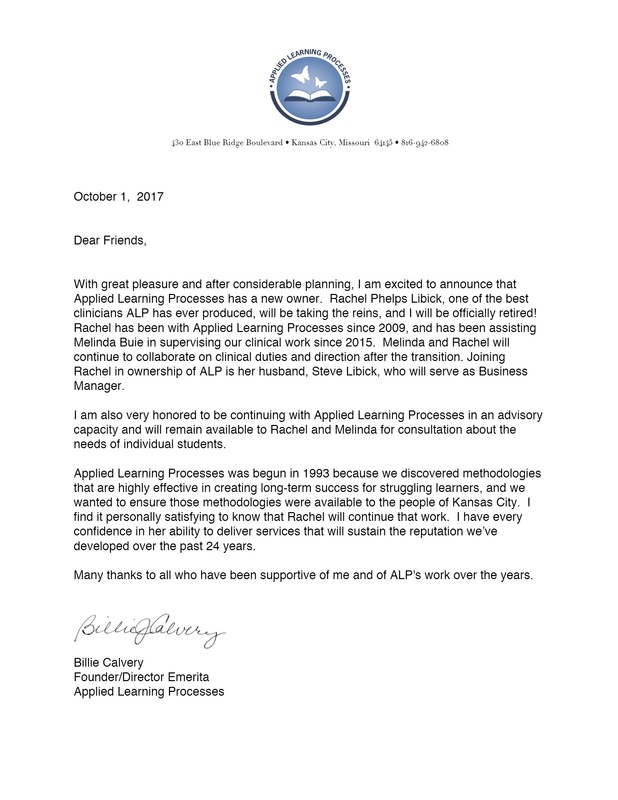 https://appliedlearningprocesses.com/wp-content/uploads/2015/10/ALP-logo.jpg 750 750 RachelL https://appliedlearningprocesses.com/wp-content/uploads/2015/10/map-icon.png RachelL2017-10-01 17:01:132017-10-01 17:14:40Announcing changes in ownership! https://appliedlearningprocesses.com/wp-content/uploads/2015/10/ALP-logo.jpg 750 750 RachelL https://appliedlearningprocesses.com/wp-content/uploads/2015/10/map-icon.png RachelL2016-03-29 18:05:502016-05-02 18:08:14Welcome to our new website! Handwriting is a hot topic among educators at the moment. What with technological advancements, core curriculum requirements, the need to prepare students for standardized testing..
https://appliedlearningprocesses.com/wp-content/uploads/2015/10/ALP-logo.jpg 750 750 satucker https://appliedlearningprocesses.com/wp-content/uploads/2015/10/map-icon.png satucker2014-12-11 21:49:242016-03-11 10:42:52How Important Is Handwriting Instruction? https://appliedlearningprocesses.com/wp-content/uploads/2015/10/ALP-logo.jpg 750 750 satucker https://appliedlearningprocesses.com/wp-content/uploads/2015/10/map-icon.png satucker2014-11-17 21:47:192016-03-11 10:47:35Dyslexie font - is it effective?